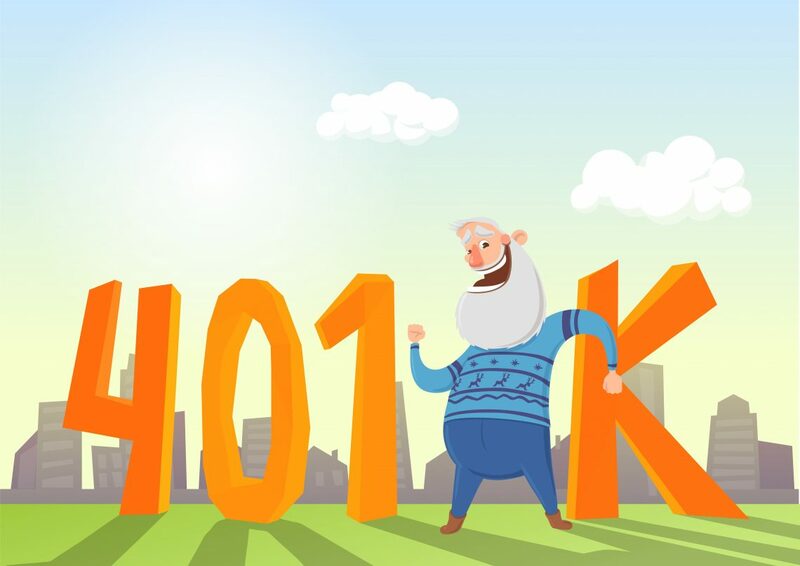 The 401(k) account has become one of the most popular and most commonly held investment accounts in the country. Over the past 30-40 years, we have seen the number of 401(k) plans steadily rise and the number of pension or Defined Benefit plans steady decreasing. Employers have decided to shift and are now opting to install the less-expensive Defined Contribution plan, so we have seen assets in these plans balloon to unprecedented levels, both due to the sheer amount of plans and participants there are as well as the stock market growth we have experienced over the past 5-6 years. So how does this affect your retirement income planning strategy in Seattle? Learn more in this blog post, and contact us today with any further questions. Tune in next week to Income For Life Radio as we discuss these questions, and more. Want to learn more about having a 401(k)? Contact our team of professionals at Income For Life. We help individuals across the U.S. with their retirement income planning needs.